A content management system should be user-friendly, big on functionality and accommodating to budget. Alongside WordPress, we also develop using Umbraco, a leading .NET CMS. Ease of use, an intuitive editor interface and a powerful feature set makes Umbraco one of the most popular open source systems available. As a full-featured content management system, Umbraco is simple to customise and inherently robust. Users can get started in minutes, with a workflow that is intuitive – even for the less technically-minded members of your team. Our experience allows us to pinpoint the smoothest path to entry for each organisation we work with. We critically review functionality to give customers a competitive edge, boost return on investment and encourage engagement. Our ability to build quickly and efficiently, combined with the stability of the core installation means that more time can be spent on ensuring that your website performs effectively from the get-go. A key advantage of Umbraco is its flexibility. The system has a number of modules and a powerful API that allows for integration with a variety of CRMs and third-party systems. The award-winning SENDirect website is powered by Umbraco. 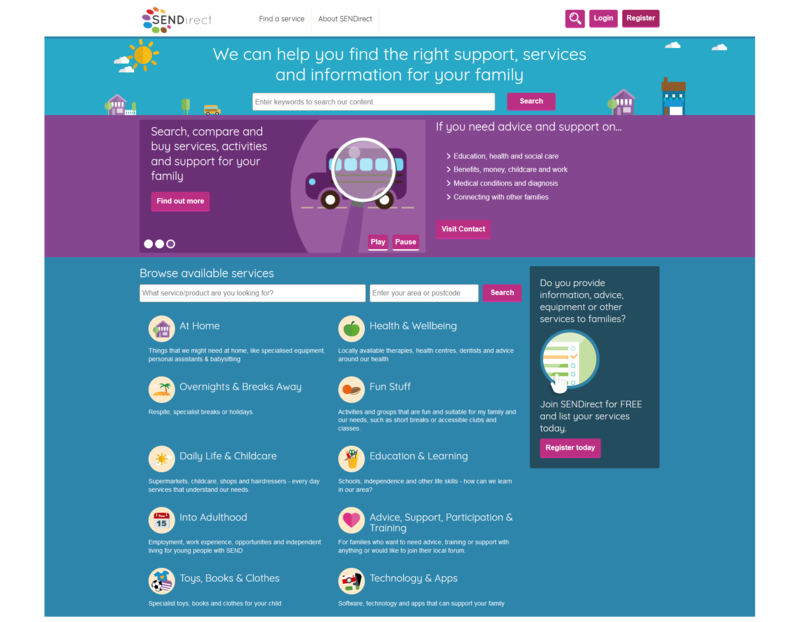 The service allows parents and carers of children and young people with special educational needs and disabilities to search for, research and compare local services, communicate on provision and make instant payments for services and goods. 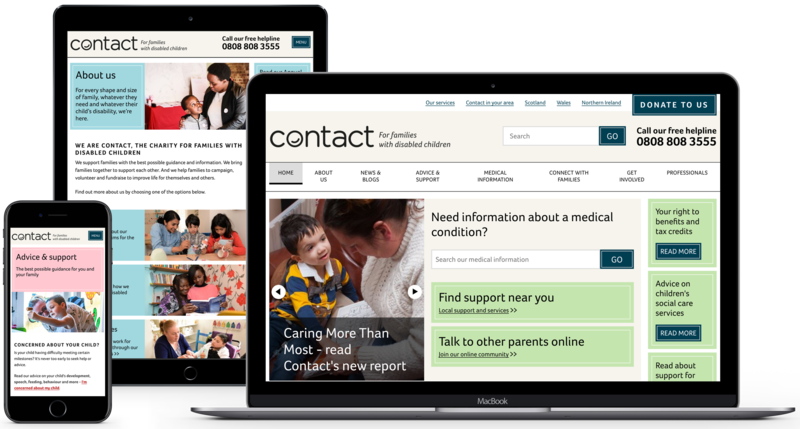 At its foundations, SENDirect is a self-supporting community that contributes to the direction of service provision in the UK.